We would like to invite you to continue your development and pursuit of playing college soccer at our upcoming ID Camp. Practice and train with Oliver Slawson and the coaching staff from Ashland University. Cost is $35 per player for the 2 hours session. 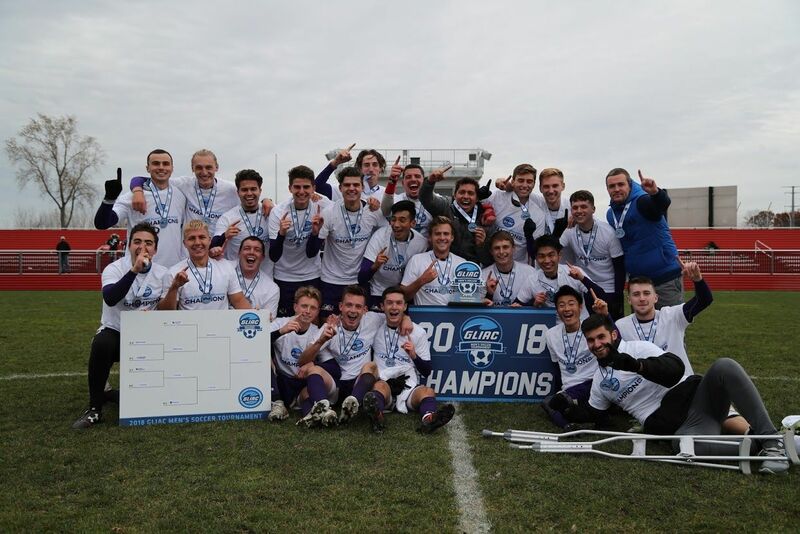 The Ashland University men’s soccer program was reinstated for the 2016 fall season with former University of Akron assistant coach Oliver Slawson being named the program’s fifth head coach. 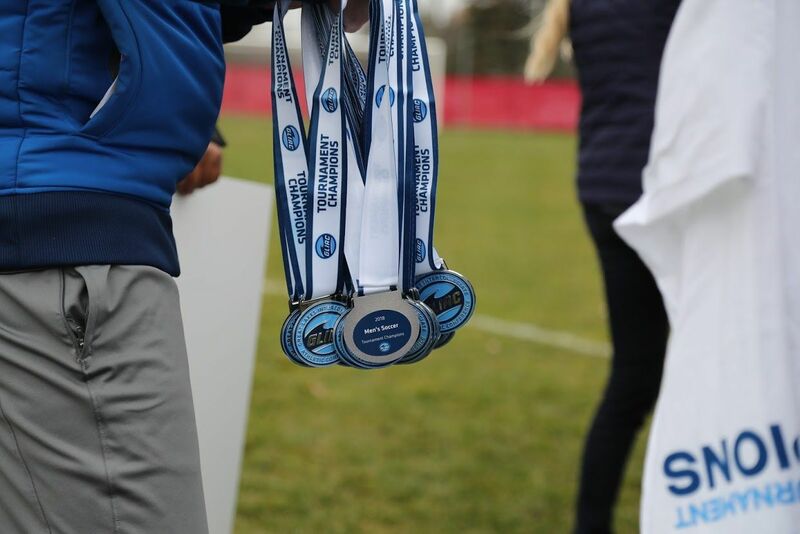 The Eagles finished the 2018 season as GLIAC Conference Tournament Champions and earned an automatic berth to the NCAA National Tournament. It was just the Eagles’ third season since the program returned from a three-year hiatus. In 2017 the Eagles wrapped up their second season under Slawson, racking up seven wins, including a 5-0 record against non-conference, in-region opponents. 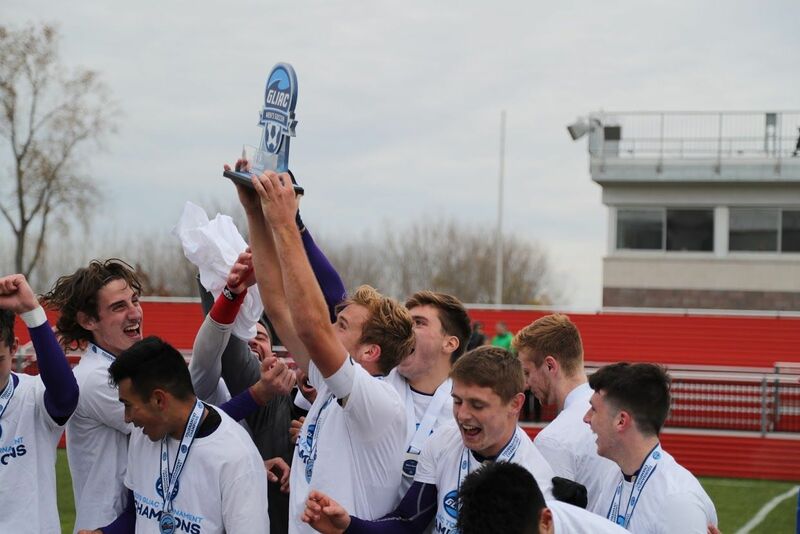 On the back of the wins and performances produced and Ashland’s strength of schedule, Ashland achieved regional recognition with a Regional Ranking from the United Soccer Coaches Association. You must register and pay prior to event. Register EARLY as we have a maximum of 40 opening. Cost for the Ashland ID Camp is $35. You can pay via Credit Card during the registration process or mail us a check after you register online. Payment MUST be received prior to the ID Camp.